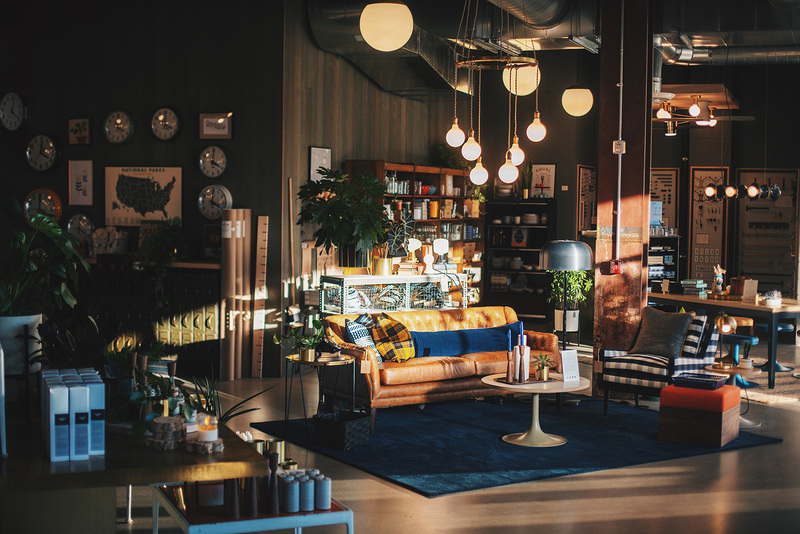 Lighting designer Brian Faherty has transformed an abandoned police homicide bureau into an industrial coworking space and retail hub in Pittsburgh dubbed The Detective Building. 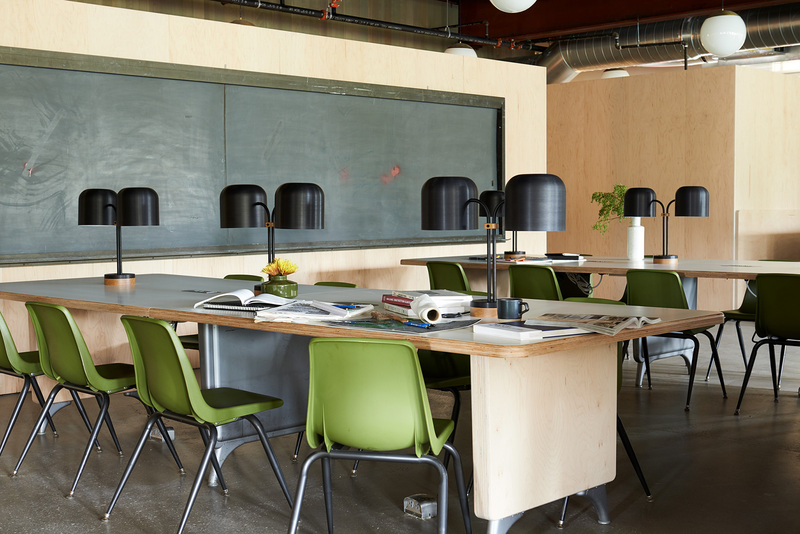 The Schoolhouse founder revamped the 1970s, new formalist-style structure after discovering it while working on a project with Ace Hotel in East Liberty. 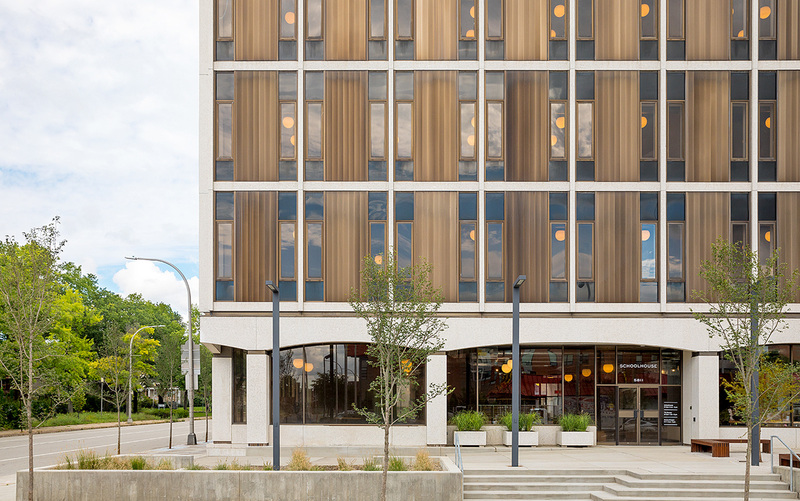 He enlisted Matthew Ciccone, CEO of Pittsburgh coworking company Beauty Shoppe, to help with the four-storey behemoth’s adaptive reuse. 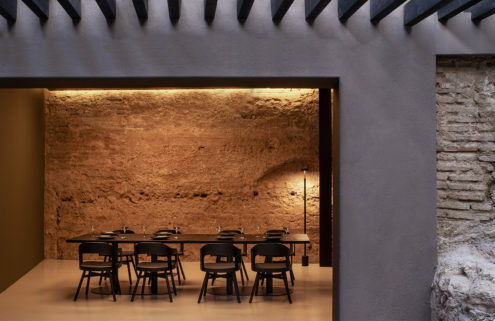 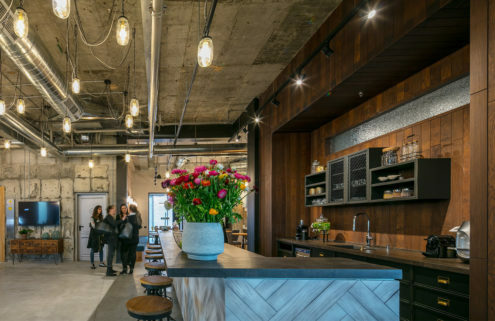 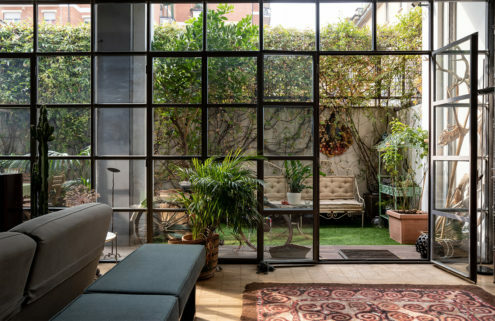 Faherty’s Schoolhouse team stripped The Detective Building back to reveal its rugged steel supports and industrial piping, while materials found inside office block have been repurposed for new roles. 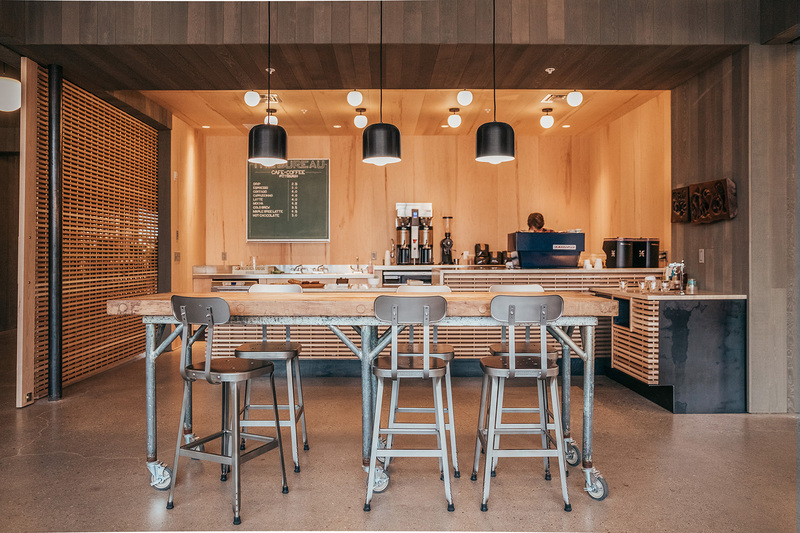 Parts from hundreds of steel tank desks have been upcycled into new tables, and local companies such as Bones and All have created custom pieces for the 21,000 sq ft space. 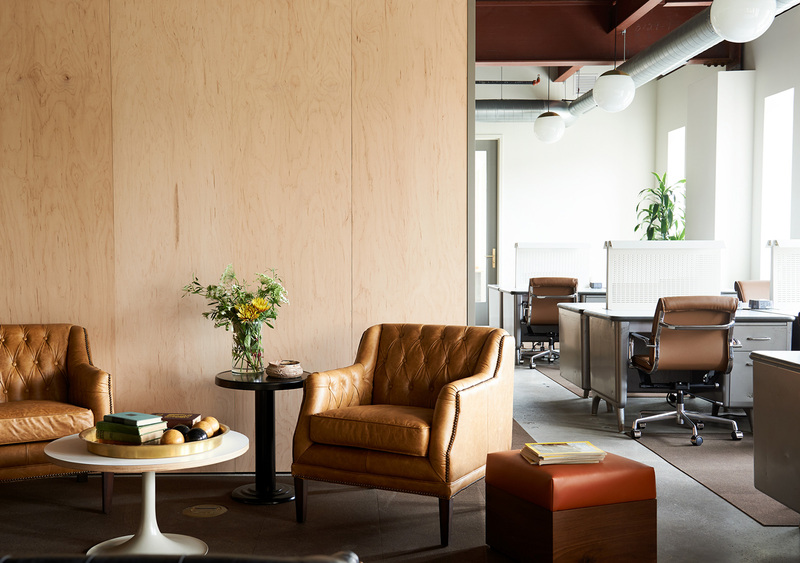 Flex desks start from $125 per month at the Pittsburgh coworking space, and The Detective Building also houses a café and ground-floor flagship store for Schoolhouse’s lighting designs and furniture – many of which are scattered throughout the building.